The makers of my favorite image editing application for the Mac, Acorn, are out with a new piece of software. It follows the data pipelining methodology. I love this way of working with data. I think it makes a lot more sense than the traditional stacked filter model used in other image editors (including Acorn). Gus Mueller has a terrific blog post describing the application. The app is in beta now but it's already very fun to play with. It's also very functional. 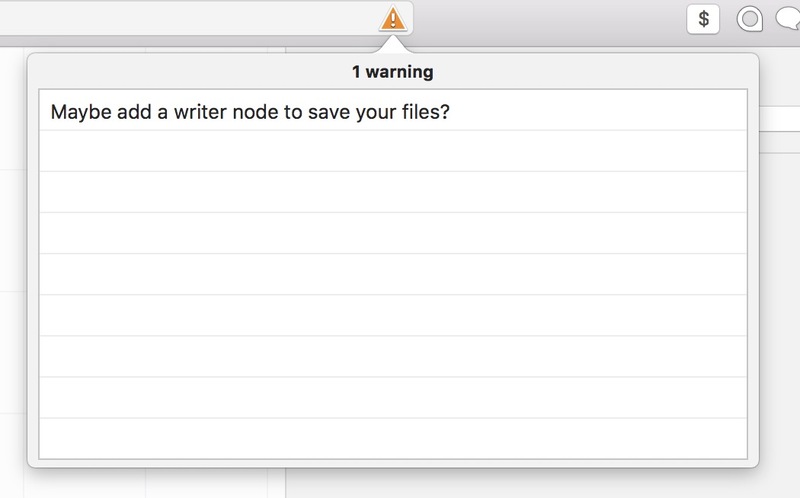 In Retrobatch, the user strings together transformations as a pipeline and can also split the pipeline to save different formats and sizes, or even apply different filters before saving the versions. The app isn't just about filtering. Half of the toolkit of for removing, filtering-on, or adding meta data. Every little detail of images can be extracted and used. It can also be changed in batch. I particularly love the way Retrobatch provides hints about missing steps or configurations. This removes a lot of guess work required by similar apps to get the images just right. 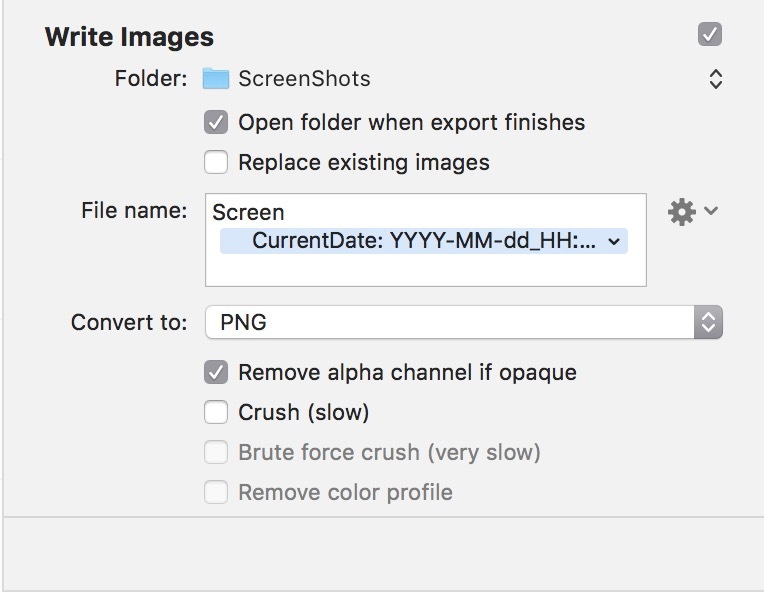 Retrobatch covers a lot of the basics of image processing but there's no shortage of powerful details considered. Even in the file export, there are more options than I had expected, especially for a beta. Of course, I had to immediately try the file naming template which, of course, did everything I wanted. 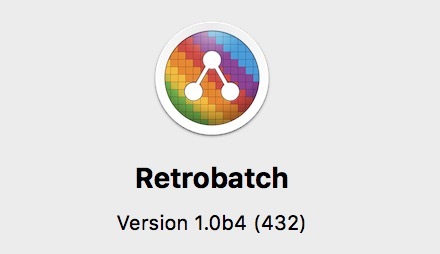 I would have called Retrobatch something more reminiscent of photography tools. This is a machine gun of image processing and something like “Burstmode” seems appropriate. But then again I’m terrible at SEO.